Without the generous support of our fine sponsors The MatSu Relay would not ever happen. 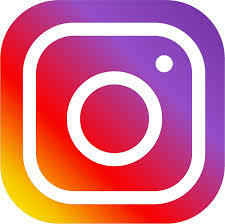 So visit them and tell them you heard about them from their generous support of The Matsu Relay! 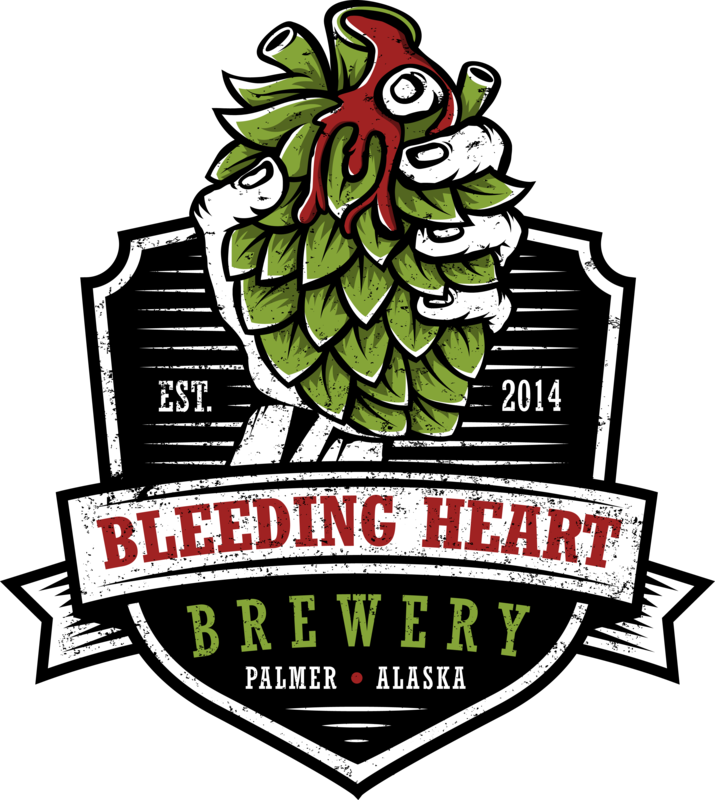 Bleeding Heart Brewery is One of Alaska's smallest production brewery, tucked away on an original colonial homestead farm in Palmer. Our mission is to create unique, high quality, reserve style ales and lagers in order to bring new craft drinkers and seasoned "craft life" veterans together, push the limits of craft brewing in Alaska, and to laugh at satire around damn good beer. Palmer City Alehouse, something for everyone, 44 beers on tap, cocktails, pizza, burgers, snacks, salads, tacos, burritos, steak and pasta in a clean family friendly environment. Live entertainment, craft brews and cocktails. Come join us at Palmer City Alehouse for a great night out. 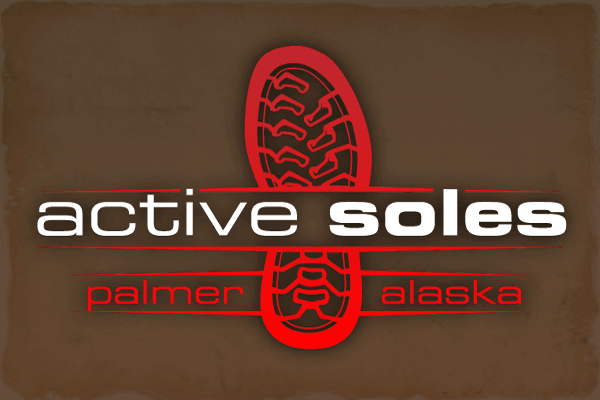 Serving the Anchorage Mat-Su, Fairbanks, and Juneau area with the best gym membership deals available in a fitness club. Find a local gym near you!